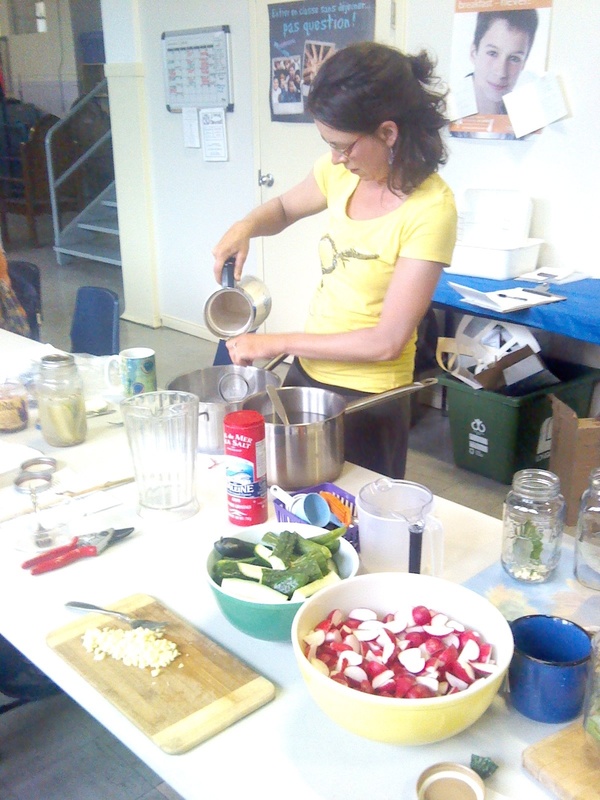 You are invited to our summer cooking workshops! On vous invite a nos ateliers de cuisine! You are invited to our summer Cooking Workshop Series! Un Plant de Tomate a la Fois welcomes you to enjoy the harvest from our collective gardens and learn new healthy recipes.